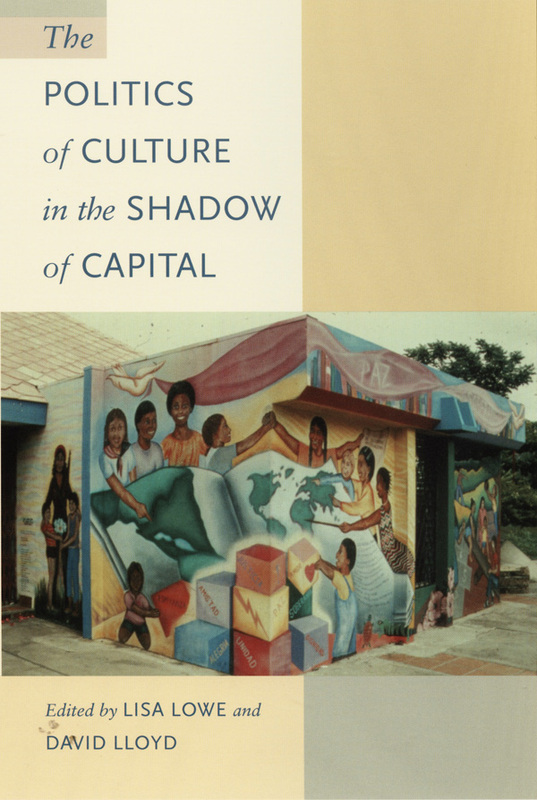 Global in scope, but refusing a familiar totalizing theoretical framework, the essays in The Politics of Culture in the Shadow of Capital demonstrate how localized and resistant social practices—including anticolonial and feminist struggles, peasant revolts, labor organizing, and various cultural movements—challenge contemporary capitalism as a highly differentiated mode of production. Reworking Marxist critique, these essays on Asia, Latin America, the Caribbean, North America, and Europe advance a new understanding of "cultural politics" within the context of transnational neocolonial capitalism. This perspective contributes to an overall critique of traditional approaches to modernity, development, and linear liberal narratives of culture, history, and democratic institutions. It also frames a set of alternative social practices that allows for connections to be made between feminist politics among immigrant women in Britain, women of color in the United States, and Muslim women in Iran, Egypt, Pakistan, and Canada; the work of subaltern studies in India, the Philippines, and Mexico; and antiracist social movements in North and South America, the Caribbean, and Europe. These connections displace modes of opposition traditionally defined in relation to the modern state and enable a rethinking of political practice in the era of global capitalism. Lisa Lowe is Professor of Comparative Literature at the University of California, San Diego and author of Immigrant Acts, published by Duke University Press. David Lloyd is Hartley Burr Alexander Chair in the Humanities at Scripps College, Claremont and author of Anomalous States, also published by Duke University Press.